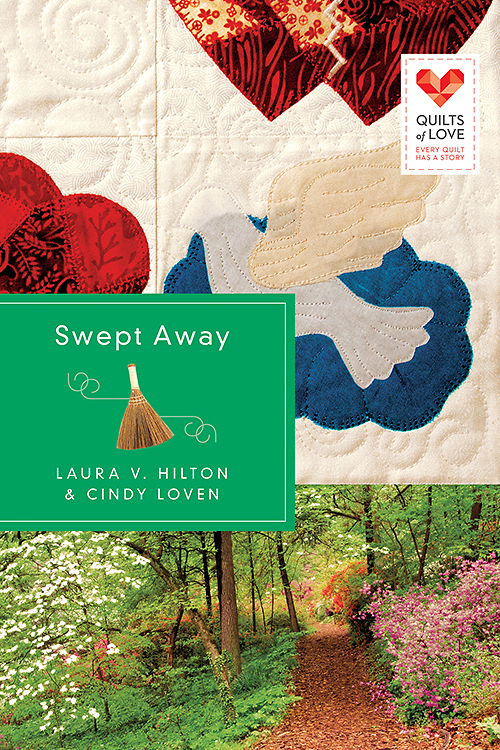 Cindy Loven is seeing her dreams fulfilled with the publication of her first novel, Swept Away Quilt of Love. She co-authored this novel with Laura V. Hilton. Born and raised in Arkansas, she loves her home state and is happy to live there with her husband of nearly twenty-nine years and her adult son. You can find her online at Facebook, her blog or @cndloven on Twitter. My dad was a pastor, so I am a PK, as well as a PW (pastor’s wife) so there were always funny things happening at the parsonage. You never knew what was going to go on around there. Here are a couple of short stories from those days growing up in the house right next to the church. In addition to being a pastor, my dad worked as a carpenter on several different crews. One year he worked with 2 brothers, who were local guys. Daddy would come home telling stories about them, and he always talked about them speaking French (his code for them cursing). Well my brother and I didn’t understand that this was “code”. When Daddy was working in town, my mom would cook lunch every day. One day mom cooked lunch for Daddy and he invited the guys home for lunch with us. My brother and I were over the moon, excited. This was it, we had never heard anyone speak in French and the guys were coming to dinner, we were finally going to hear them talk French. As we are all eating lunch, we asked them, “Can you talk French for us,” they were so embarrassed, and my dad thought it was hilarious. I often wonder if they remember that happening. My little brother worked all the time when we were kids and he saved money like a miser..and I do mean like a miser. He bought himself a set of drums, and one day during his senior year, he thought Mom and Daddy were going to be gone from home all day. He and some friends cut school and decided to go to the church and ROCK out, hehehehe poor brother. Little did he know, Mom and Dad forgot something and came back for it, and he was busted. Mom was not happy with my brother and he found that out very quickly!! We all still giggle about it,.I think the guys thought our mom was whacko!! NEVER a dull moment around our house as kids!! Congratulations, Cindy, on your debut novel! May all your dreams come true. 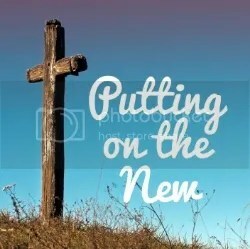 Thank you Lillian for hosting me, I am a bit late leaving a comment. But I truly appreciate you sharing about our book! Thanks!